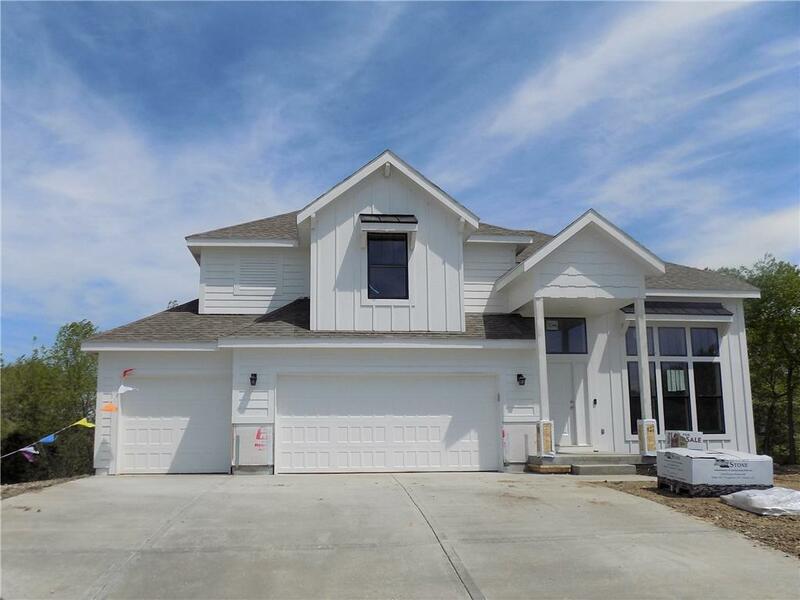 Beautiful custom built California Split in one of Grain Valley's newest subdivisions Hoot Owl Estates. This is the Inspire plan with a modern farmhouse design. 4 BRS, 3 1/2 Bath, wood floors, Dazzling kitchen with quartz counter tops, pantry and beechwood cabinets. Dreamy private master suite. This one has it all.